The Premier League has boasted of several managers over the past 26 years and will continue to attract talent to the League. This list is based on the number of trophies a manager has won, win percentage and impact a manager has had on his teams. The list includes Sir Alex Ferguson, Jose Mourinho, Arsene Wenger, Claudio Ranieri and Antonio Conte. 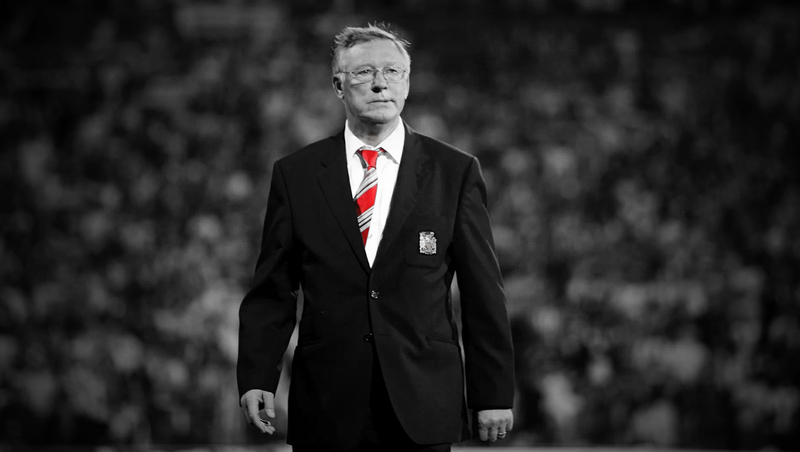 Sir Alex Ferguson – Alex Ferguson is considered as one of the most successful managers in the Premier League. He helped United lift several Premier Leagues, the Champions League, domestic titles and more. You could say United haven’t been the same since his departure and are still trying to reach the status they had in the last few decades. Jose Mourinho – Mourinho is the second most successful manager in the Premier League, mainly for his work when managing Chelsea and partly, for his contribution with Manchester United. Mou’s won 3 PL titles in 7 seasons (all for Chelsea). Arsene Wenger – Arsene Wenger has managed Arsenal for over 811 games in the EPL, the most by any manager. Antonio Conte – Antonio Conte deserves to be on this list because he won the Premier League in his debut season in the League. He also managed to change Chelsea, who finished 10th place the previous season, into a phenomenal team. Remember he had 13 straight wins too. Claudio Ranieri – Ranieri was the manager when Leicester did the impossible, winning the League in 2016 despite the dominance of the top-6 in English football. Ranieri was also successful while managing Chelsea before moving to Leicester. Fact: Sam Allardyce (Big Sam) has managed 8 different Premier League clubs. The list includes Everton, Crystal Palace, Bolton, West Ham, Sunderland, Newcastle, Blackburn Rovers and Sunderland.